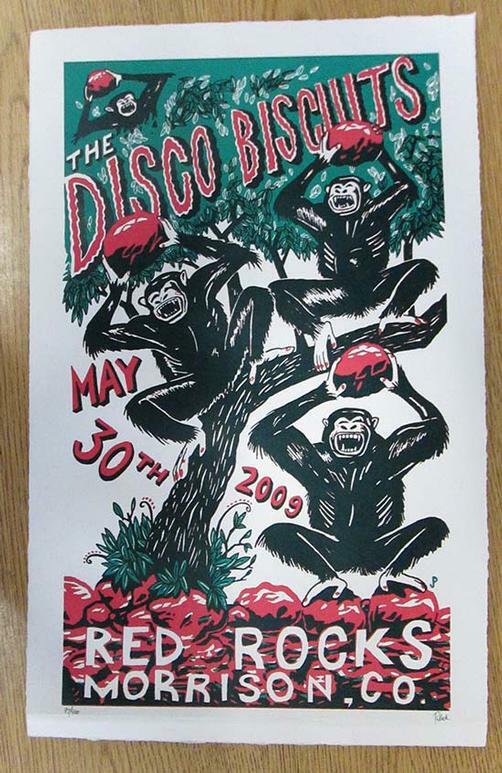 Original concert poster for Disco Biscuits at Red Rocks in Morrison, CO in 2009. 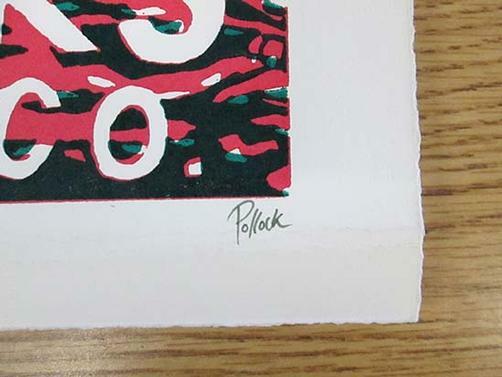 13 x 21 inches. 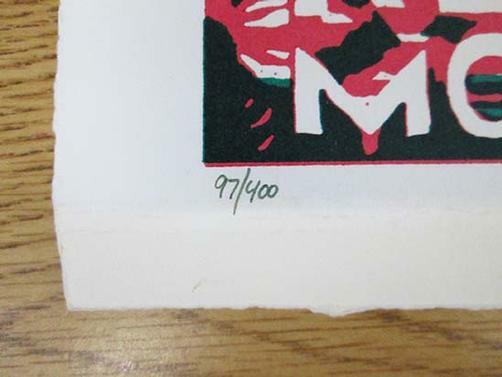 Signed and numbered out of 400 by the artist Jim Pollock.